The Florida Office of Insurance Regulation approved requests by the states insurer of last resort aimed at cracking down on rising litigation related to non-weather flood claims. The Florida Office of Insurance Regulation approved requests by the state’s insurer of last resort aimed at cracking down on rising litigation related to non-weather flood claims. 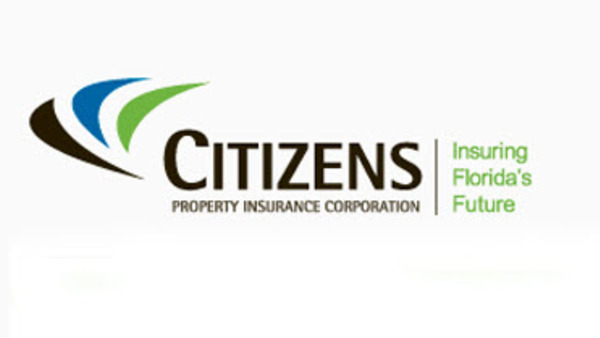 The Florida Office of Insurance Regulation has approved new requests by Citizens Property Insurance Corporation, Florida’s insurer of last resort.